SIMPLETEC Hydraulic Torque Wrench TW-700 is designed for quick removal and assembly of crawler track grousers of medium and large size chains. 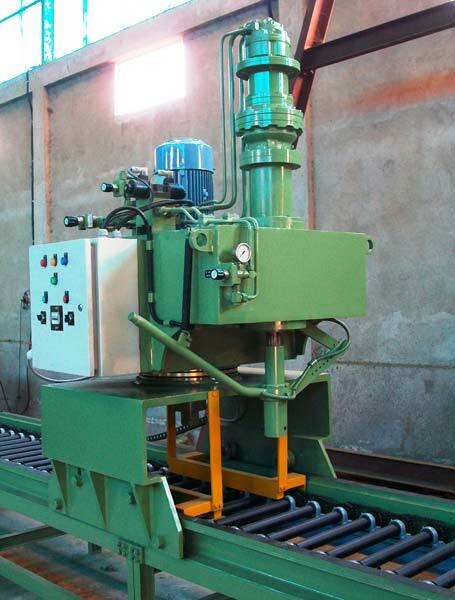 The wrench is operated through easy to use push button operation. The tightening/loosening torque can be set with a manual valve. The maximum available torque is 7000 Nm. The high torque facilitates quick removal of rusted and damaged bolts.